When we look back and think about how much DySi has accomplished and grown, this week’s #DySiRFF guest can certainly share some exciting stories. Meet Caitlin Dunn, a DySi veteran who’s been on the team since February 2015 and has played many crucial roles in her time here. From being our first marketing team member to take on events, to jumping into a demand generation and marketing operations role, to her current position in HR operations where she is responsible for implementing and improving HR processes, people analytics, managing our learning and development program, and so much more- Caitlin is one of those folks with deep tribal knowledge and friends across every team in the organization. So, you can take it from Caitlin that the #DySiTeam is a great group of people to work with every day when she told me, “I love coming to work every day to be with the best people!” She also didn’t disappoint in this week’s #DySiRFF when she revealed some seriously cool facts about herself. This Ogdensburg (say that five times fast! ), New Jersey native made the move to the West Coast five years ago, but has always been a traveler – she’s been to six continents in her lifetime (the same number of continents on which DySi has customers!) and her latest trip was to the iconic city of Paris, France. But this wasn’t just any trip to the City of Love. It was a celebration! Caitlin recently became engaged to her fiance Corey, who is also (thankfully) a fan of traveling. But it doesn’t end there. 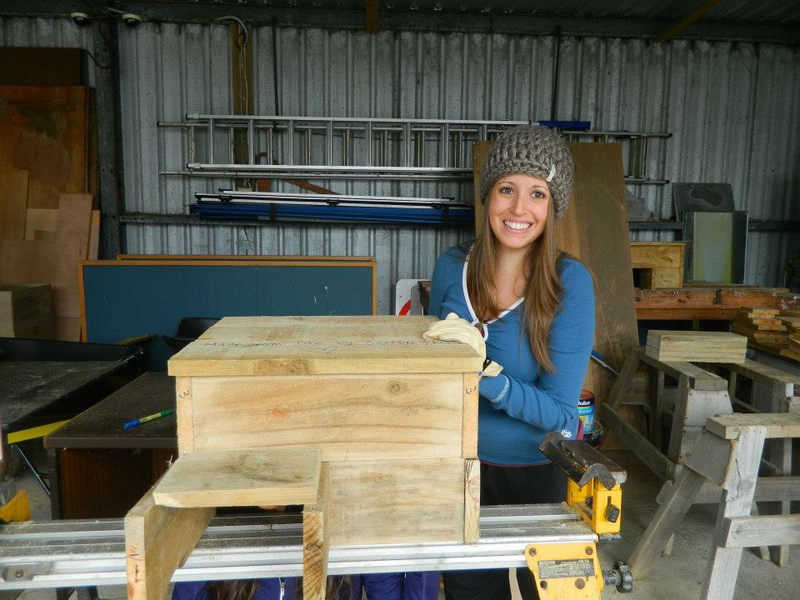 Caitlin also worked on revegetation of koala and wallaby preserves and then spent two weeks exploring the east coast of Australia, from Melbourne up to Cairns. Certainly not your average philanthropist! When she’s not traveling or saving the world one animal at a time, Caitlin enjoys hot yoga, trying new restaurants, and heading up to wine country on the weekends. We’re super thankful to have such an awesome utility player like Caitlin on the team and we think you’ll love this interview as much as we love this special HR Operations Specialist!